We will be reissuing a 2nd Edition of Bend Me Shape me in June with a brand new cover to match the others in the series. What do you think of it? Here are the covers from Painted Black and Box of Rain. Good match, right? 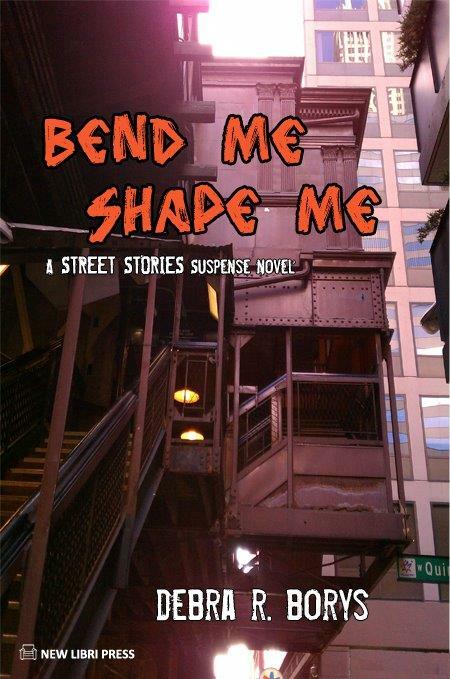 AskDavid.com has compiled all the links related to Bend Me, Shape Me (Street Stories Book 2) and gives you an opportunity to submit your review of the book right from their site. 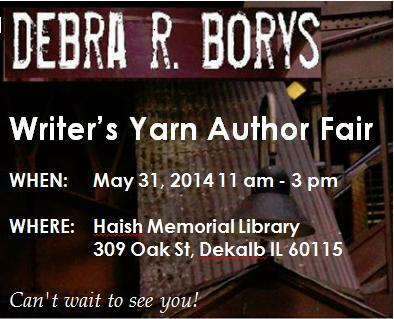 Painted Black (Street Stories Book 1) can also be found there. Kathryn White gave me a chance to introduce myself and the Street Stories series to her readers in Adelaide Australia. Kathryn White posted an interview of me last month on her blog Kathryn’s Inbox that I’d like to share even though I missed it earlier. Some of the information may be be bits you already know about me, but every interviewer always seems to have a unique slant to their questions. Click throughto read my comments on the Street Stories series and writing in general. Q: Indie Publishing, or Traditional Publishing?